Lemonade, an insurance company powered by artificial intelligence and behavioral economics, has raised a $300 million Series D funding round. The investment was led by SoftBank Group, with participation from Allianz, General Catalyst, GV (formerly known as Google Ventures), OurCrowd, and Thrive Capital. 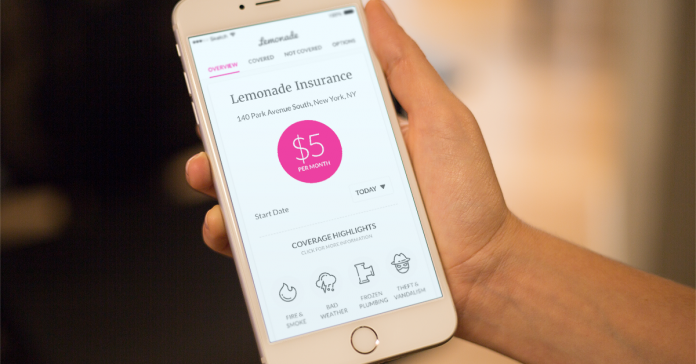 Lemonade plans to use the funds to accelerate its US and European expansion in 2019, and explore new product lines, the company said in a statement.